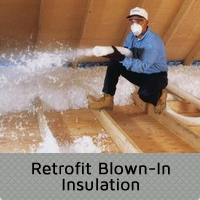 Installing baffles in an attic is a crucial step in the insulation process. 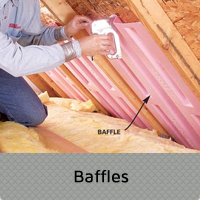 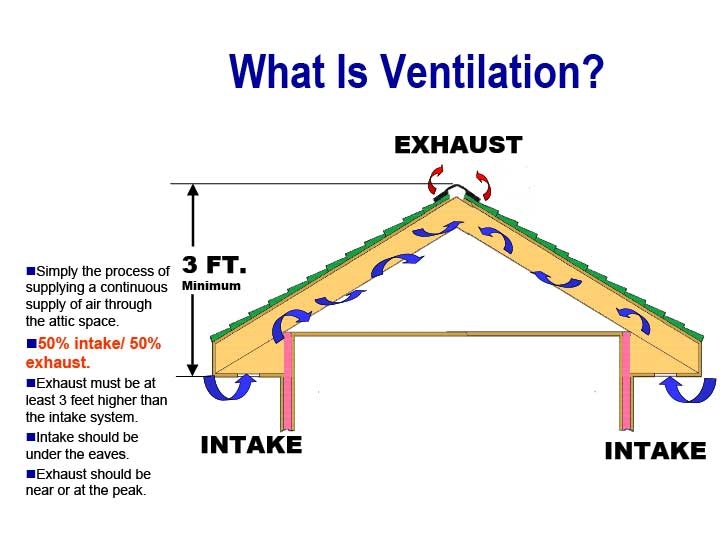 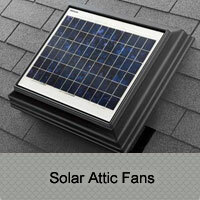 Baffles provide ventilation and keeps the insulation from blocking air flow through your attic. 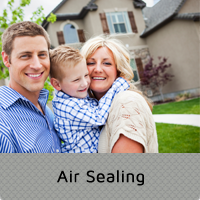 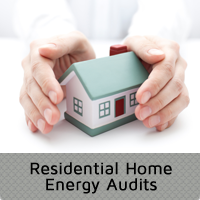 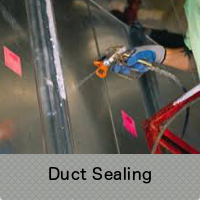 It is a process that will make a huge difference in assisting your insulation and keeping your home protected from the rot caused by trapped moisture.